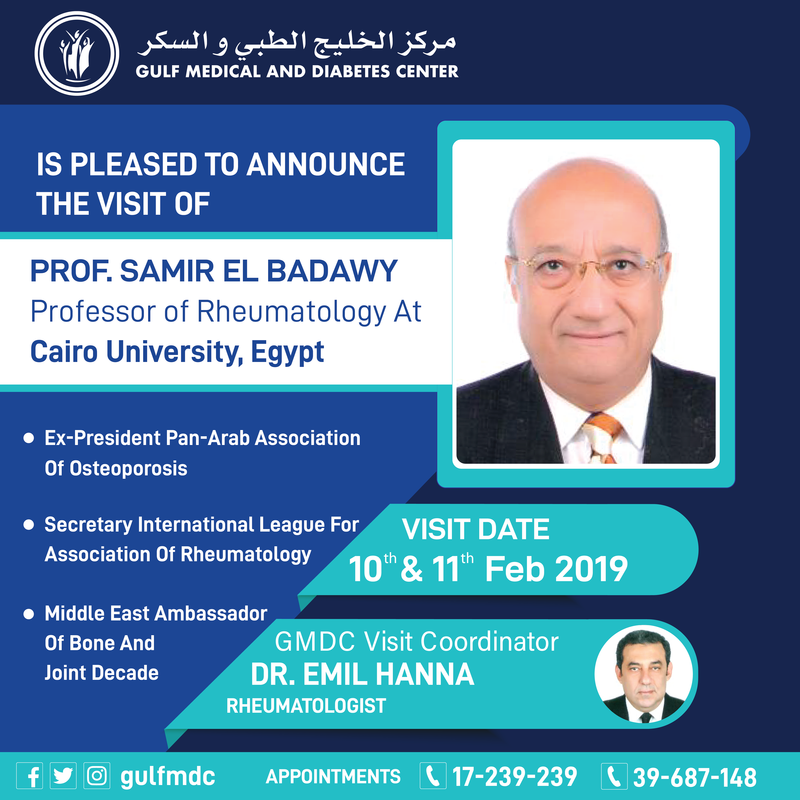 The Gulf Medical and Diabetes Center (GMDC) announces the launch of its state-of-the-art Gastroenterology Unit, the Olympus EVIS EXERA III. As a world leader in endoscopy, Olympus offers cutting-edge medical technology, advancing the art of endoscopy. The art of endoscopy is about finding and treating GI diseases as early as possible. With the EVIS EXERA III endoscopy system, physicians can see the interior of the body more clearly than ever before. Refined technology delivers exceptional control of the endoscope for close-up views of internal tissue while advanced imaging features and renowned Olympus optics deliver remarkable clarify in every detail, to help provide improved medical care. The EVIS EXERA III system is a leap forward in ease-of-use functionality that helps physicians conduct procedures more efficiently, which help facilitate more accurate diagnosis and effective treatment. The new Evis Exera III endoscopy system sets new standards focusing on advancing visualization, advancing control, and advancing workflow leading to improved patient care. GMDC offers a comprehensive range of medical services including Gastroenterology, Diabetes and Endocrinology, Neurology, Diabetic Foot Clinic, Cardiology, Rheumatology and General Practise. Ophthalmology includes the latest SCHWIND AMARIS 750S LASIK for vision correction (say goodbye to glasses and contact lenses). GMDC is further supported by efficient services in laboratory, pharmacy and radiology. 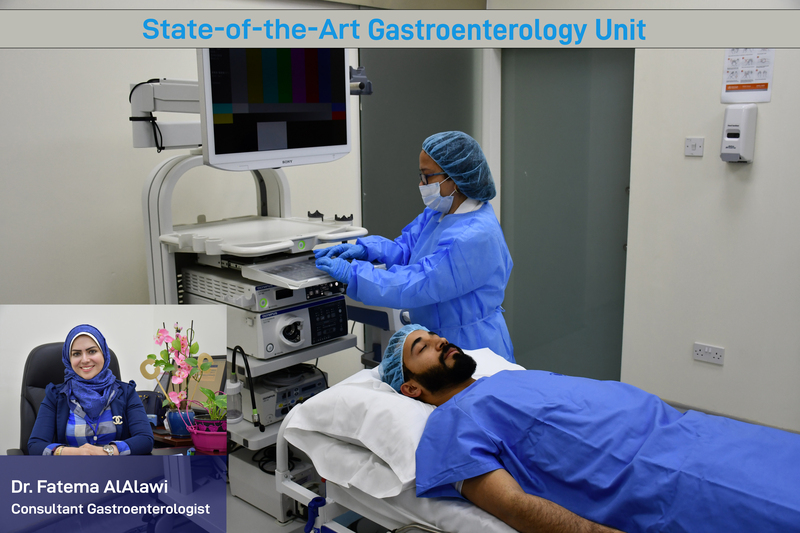 The new Endoscopy Unit is headed by Dr. Fatema Al Alawi, Consultant Gastroenterologist and Hepatologist. For further information telephone GMDC on 17 239 239.